Speed Queen is the world’s number 1 industrial laundry. In this article, you will find out the main ways of washing a carpet. In spite of your efforts to keep carpets clean, this lovely, decorative element that beautifies your home is prone to minor accidents: bread crumbs, footprints, wine stains, etc. To keep your carpet looking new, regular maintenance is required. Regularly vacuuming your carpet means you can reduce the need for in-depth cleaning. Vacuuming is a must to get rid of dust and untangle fibers before using any cleansing products. Steam cleaners are very effective way of cleaning all kinds of surfaces. They make it easy to clean carpets, eliminating mites and any residues wedged in the fibers. But you need to know how to do this properly so as not to damage the fibers and discolor the carpet. Make sure that it is not too wet so as to avoid excess moisture. Pour only a little water into the unit to allow the carpet to dry quickly. In order to protect the quality and texture of your carpet, choose a cleaning solution with a pH lower than 10. Le vinaigre blanc possède des propriétés antibactériennes et antiseptiques naturelles idéales pour le lavage d’un tapis. Pour enlever ou nettoyer une tache, il suffit de prendre un chiffon propre imbibé de vinaigre blanc, puis de frotter la surface à nettoyer. Après un temps de pause de 15mn, frottez votre tapis avec une brosse aspergé d’un mélange d’eau et de liquide vaisselle. Utilisez un peu d’eau claire pour le rincer, puis essuyez avant de laisser sécher à l’air libre. 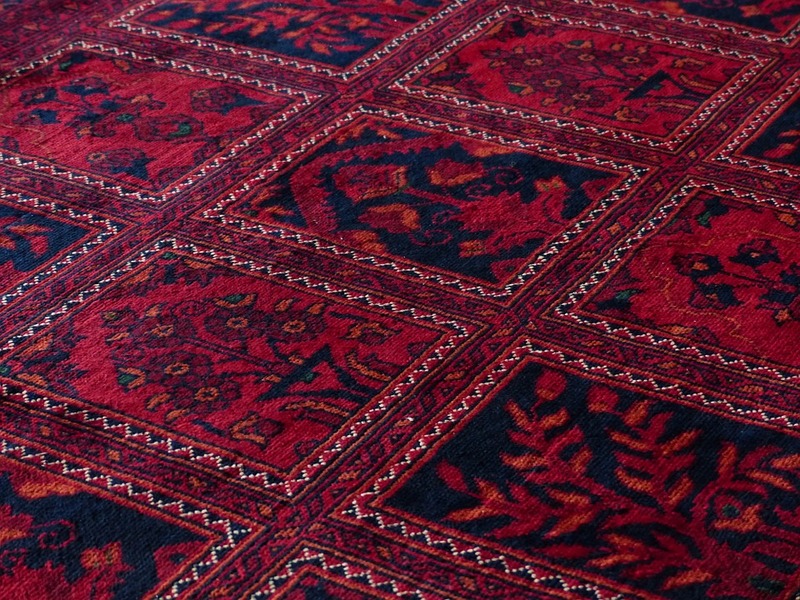 Avoid major mistakes that could irreversibly damage your carpet. Avoid whitening products such as bleach which could quickly discolor your carpet. Before using any product, remember always to test it first on a small area to be sure it will not damage the carpet. Lastly, rather than soaking the carpet, it is better to use a well wrung out sponge.